It’s all too easy to get a traffic ticket. 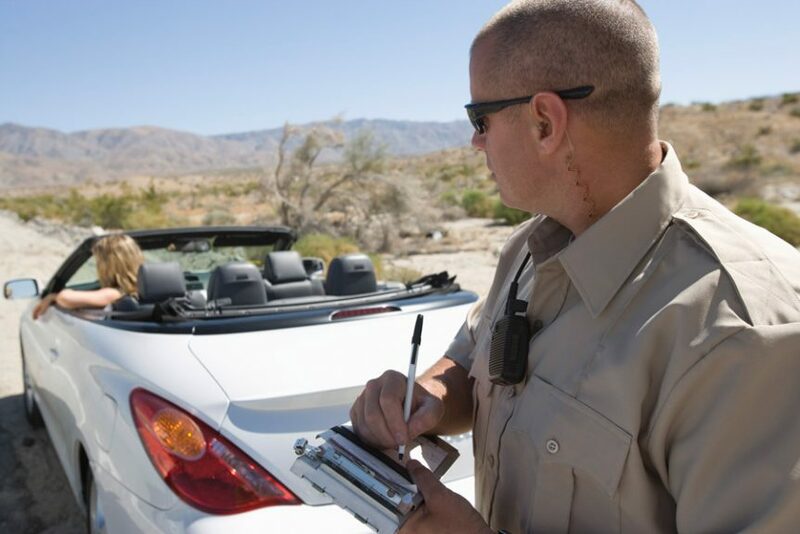 This is realized when enough time goes by that you end up becoming complacent in regards to your own driving abilities – this is often the cause of reckless behavior and a surprise ticket. Some people accept them and pay the fines immediately, while others seek traffic ticket representation to fight the ticket. While no one likes them, traffic tickets are necessary for ensuring the safety of drivers and pedestrians alike, providing the incentive many people need to drive safely and civilly. 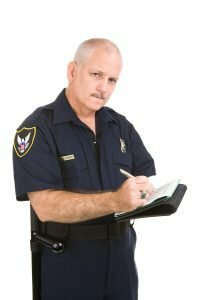 In this post, we’ll be discussing traffic tickets ranging from the most common to the most strange. So, let’s start with the one that’s going to be a bit more interesting. In Sicily, a traffic ticket of 32,000 euros (that’s $44,500 American) was issued to a woman for having left her vehicle parked illegally for over 2,000 years. At least, that’s what it read on the ticket. Obviously this is impossible. So, why was the ticket issued? Rather than writing “2008” on the ticket, the officer wrote “208”. A simple mistake, but one that still determined the fine due to the officer’s calculations. Maybe he was just tired that day. Upon opening the ticket, the woman underwent a panic attack and ended up in the hospital. Later, the ticket was acknowledged as mistaken and she was only required to pay a fine of 102 euros. A woman named Amber Gray ran 69 red lights in a matter of two years, all of which were caught on camera. She apparently didn’t know about the cameras, or did not expect she would be caught. What’s more, she was also stopped by police officers 23 times because of other driving violations during the same time period. She owes the City of Albuquerque many fines, the total amount exceeding $10,000. After a police car veered off the road onto a sidewalk and ran over the leg of Daniel Horne, he and his family believed that, at the very least, all of the damage had been done. That is, until he was issued a fine of £80 by the police officer who broke his leg. The reason? Daniel’s body ended up denting the police’s vehicle during the event. The toy bus was simply parked outside of Giovanni Cortessi’s salon as decor and to attract customers for his hairdressing services. Giovanni described the warden who issued the ticket to be a “killjoy”, although the ticket was later dismissed on appeal. Here’s some information on more everyday traffic ticket offenses that are much more reasonable to expect. This is number one, because it’s so easy to do. It can be a matter of five miles over, or fifteen. Ultimately, it’s up to the discretion of the police officer whether or not you’re going to be pulled over. Speeding can be particularly tempting on the freeway, especially when you are surrounded by speeders and you might even think it’s safer to forego the speed limit and go with the flow of traffic instead. Legally speaking, this isn’t a valid excuse. Nor is it very safe. In most states, this is one of the most serious traffic violations one can commit. This is especially true in circumstances where a person was injured. Look up the laws in your state in regards to your duties if you are involved in an accident. It’s a drag, but when it comes right down to it, it’s best to follow the speed limit. It is unlawful in every state to drive without a valid license. However, many specific details and the severity of fines vary state by state. Check your state’s laws as they relate to driving without a valid license and the penalties that may follow. This can seem like a vague definition, but in most states, reckless driving is any kind of driving that is obviously reckless and in blatant disregard for others safety. Aggressively speeding around someone, intimidating others through your driving, racing, or evading or eluding police all likely qualify as reckless driving in your state. In all states this qualifies as a serious and dangerous driving offense. 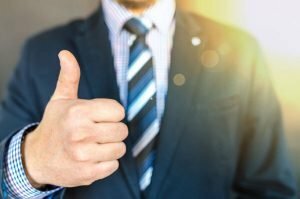 Depending on the nature of the violation, your penalty or fine will be more or less expensive. For instance, if you ran a red light due to avoiding black ice or a dangerous driver, your fine will likely be reduced, or you may even be let off with a warning. However, blatant disregard for stop signs or red lights out of convenience almost always carries a hefty fine.